Thinking of a quick dip in the Gowanus? Perhaps not. After 150 years of industrial pollution, combined with sewage overflows and stormwater run-off, the canal is generally seen to be an undesirable place. 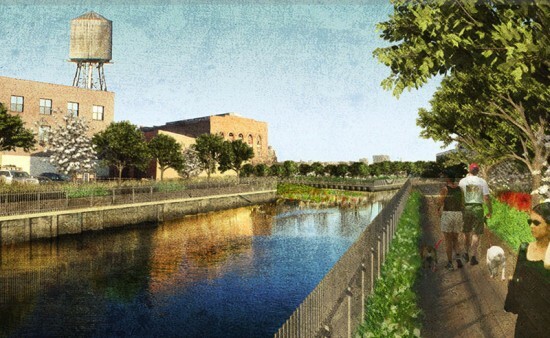 However, one team comprising of three New York practices—Nelson Byrd Woltz Landscape Architects, community bio-laboratory GenSpace, and the Gowanus Canal Conservancy—views it in a different light. 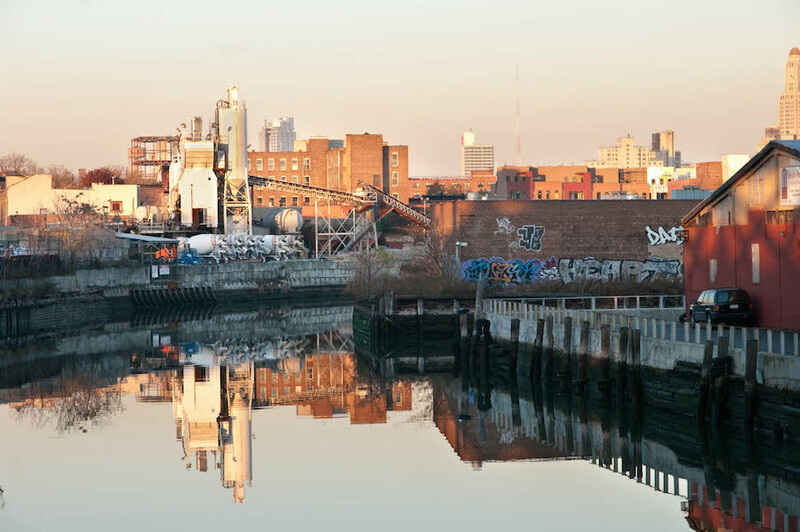 Earlier this year, urban design advocacy group Gowanus by Design launched the competition, “Axis Civitas,” which asked participants to map conditions relevant to the Gowanus area and use that as a basis to design a publicly accessible Urban Field Station. The BK BioReactor—a collaboration including core team members Ellen Jorgensen of GenSpace and Ian Quate of Nelson Byrd Woltz, as well as Dr. Elizabeth Hénaff of Weill Cornell Medical College and Matthew Seibert of Landscape Metrics—claimed first prize. 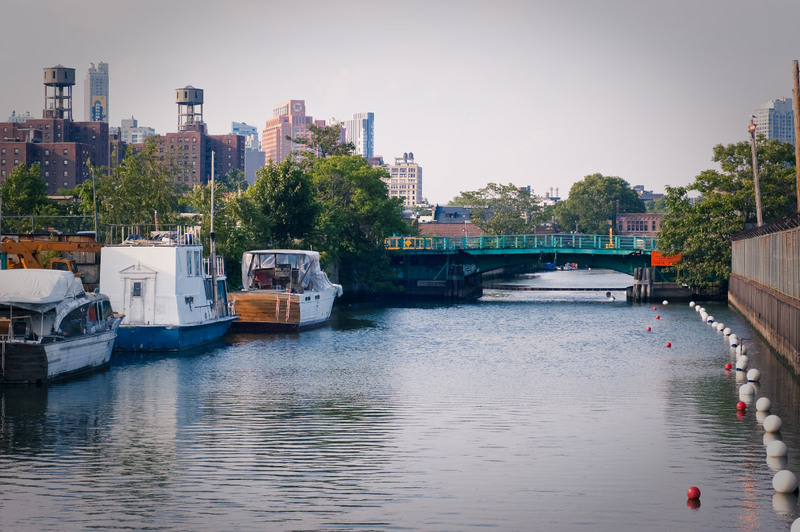 Since then, the team has been getting to work and can be found kayaking along the canal’s surface and even wading through its filth, cataloging and mapping the Gowanus’s microbial communities. An interactive microbiological map has been produced (available online), locating all the different microorganisms; the vast majority of which are bacteria. “Many of the species identified in preliminary samplings are also found in the human gut (a result of raw sewage), while other species reveal influence of the canal’s proximity to the ocean,” the group states on its website. Executive director of Gowanus by Design David Briggs stressed they had no time to lose. 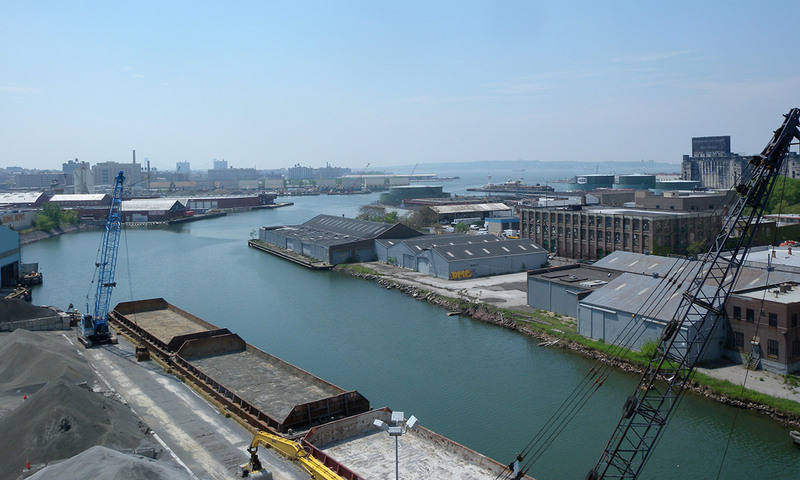 Now designated as a Superfund by the Environmental Protection Agency (EPA), the canal will be dredged and then have its waterways sub-aquatically capped over the course of the next decade. 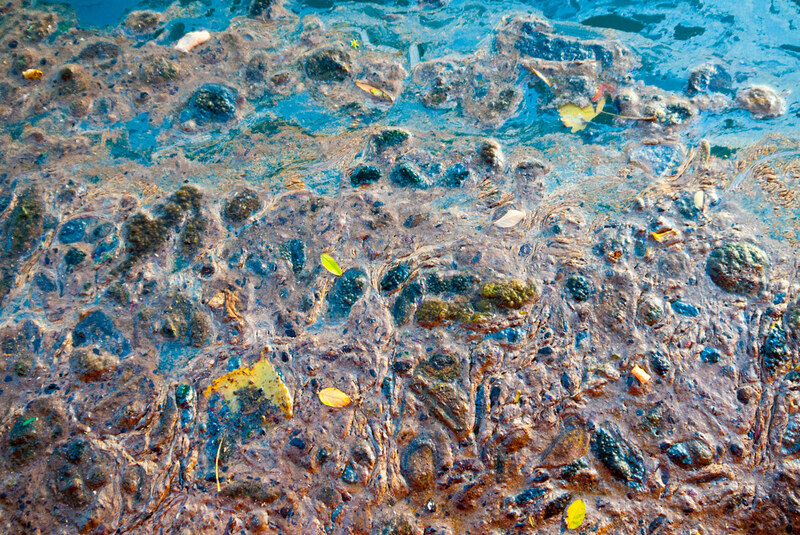 This process will involve isolating the canal’s waste by coating it with a layer of soil or similar substance to prevent further contamination of the canal. 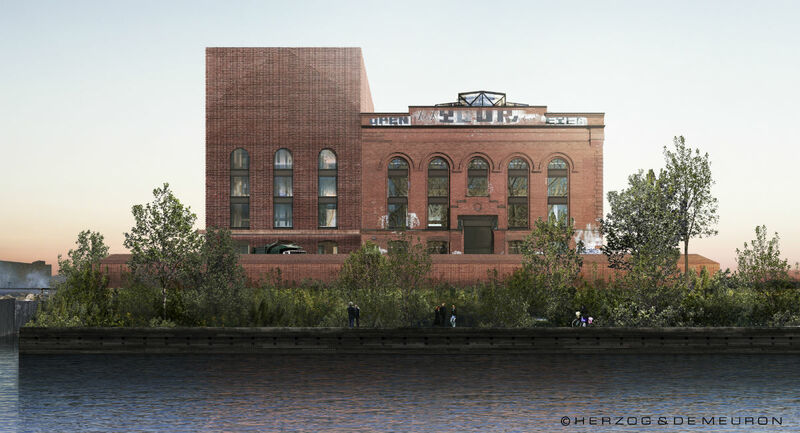 Briggs, an architect himself, spoke of the “dearth of community resources” in the Gowanus neighborhood. “If we could help with that and also work with the EPA, then we would really achieve something,” he said. Such a proposal isn’t out of the question either. 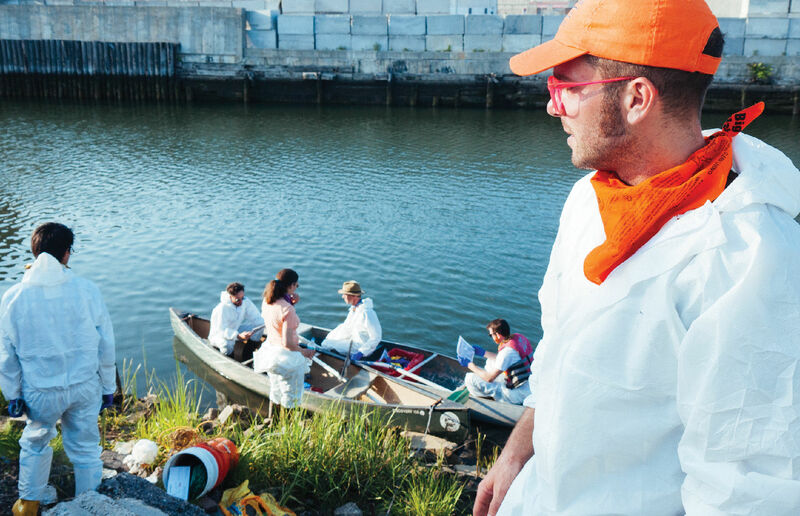 Turning up the heat on the microbial melting pot that is the Gowanus is no easy task. 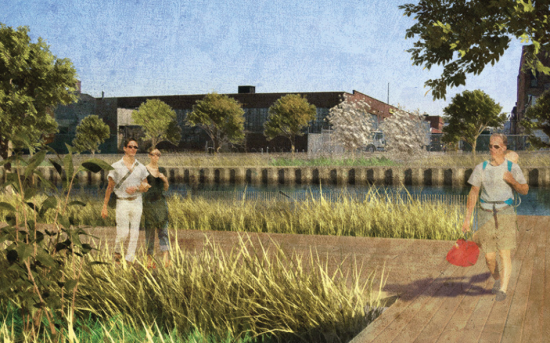 As a landscape architect, Seibert believes that through “a data-driven understanding of place (via DNA sequencing of sediment samples and responsive environmental sensor installation), community engagement, and bioreactor cultivation prototyping,” the team can begin to “offer site-specific proposals” for how this could be done. 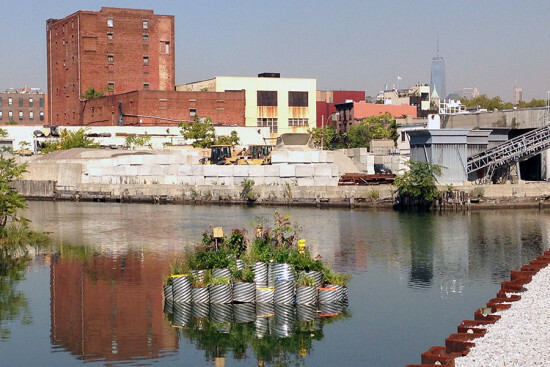 Landscape architect Diana Balmori has been planting floating gardens and launching them into the middle of Brooklyn's Gowanus Canal only to have the plant life killed off by the Superfund site's toxic waters. "We've been working on this a year," she told AN today along the canal's edge looking at GrowOnUs, her latest floating landscape. "We did three test plantings, but they all died in the canal." The collection of tubes strung together around a pontoon-like structure of 55-gallon plastic drums and hundreds of recycled plastic bottles is an experiment to test the feasibility of growing plants—and eventually food—on larger synthetic islands to help provide local provisions for city dwellers. "Eventually, we would like to create a productive island to grow food and herbs and fruits for city residents," Balmori said. 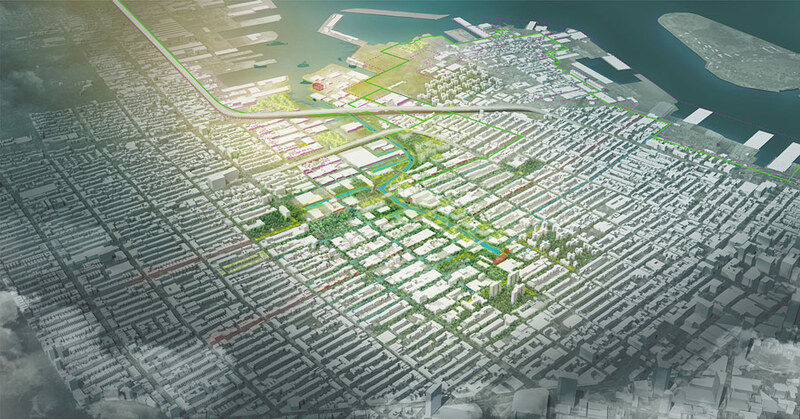 Her team will also monitor the site for its applicability in protecting shorelines, creating natural habitat and biodiversity, generating energy, and providing public space. 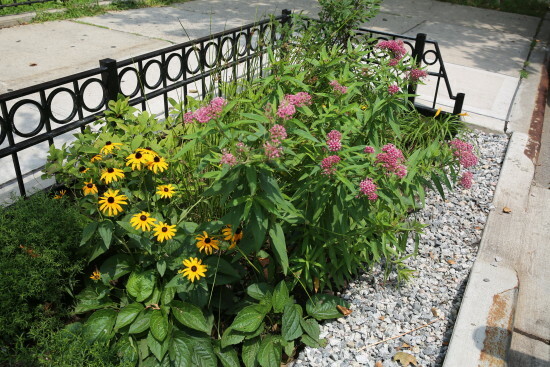 Balmori, head of Balmori Associates, worked with Riverkeepers to pick hardier plants that could withstand the Gowanus' murky waters. "We used their research to choose plants that could take the pollution," Balmori said. The nonprofit group monitors what pollutants and chemicals are in the canal's waters and advocates for its cleanup. Balmori also looked to plants naturally lining the canal's banks for the island's plant life. "You can see Sumac there and there," Balmori said, pointing to patches of green. "Sumac can take quite a lot." Other plant life on the GrowOnUs island was chosen for its industrial use dying cloth. Balmori said this is a nod to the local industry in the Gowanus neighborhood. Plants on the island include Fringed Sedge, Seaside Goldenrod, and Smooth Cordgrass—selected for their water-cleansing properties—and Black-Eyed Susan, Wild Indigo, and Smooth Sumac—chosen for their production qualities. The plants interact with the canal in a variety of ways. Some of the hardier plants draw their water directly from the waterway, with roots growing down through a structure of mesh and plastic bottles. Other plants use collected rainwater and some use water distilled with solar-powered equipment housed beneath small plastic domes within the island. At night, lights beneath colored filters will glow softly, announcing its presence on the canal. Several birdhouses have also been included—the island is also meant to create habitat for birds and insects. GrowOnUs was unveiled today along a promenade by the greenhouse-topped Gowanus Whole Foods, but will move to its final location this evening at the Seventh Street Basin of the canal.